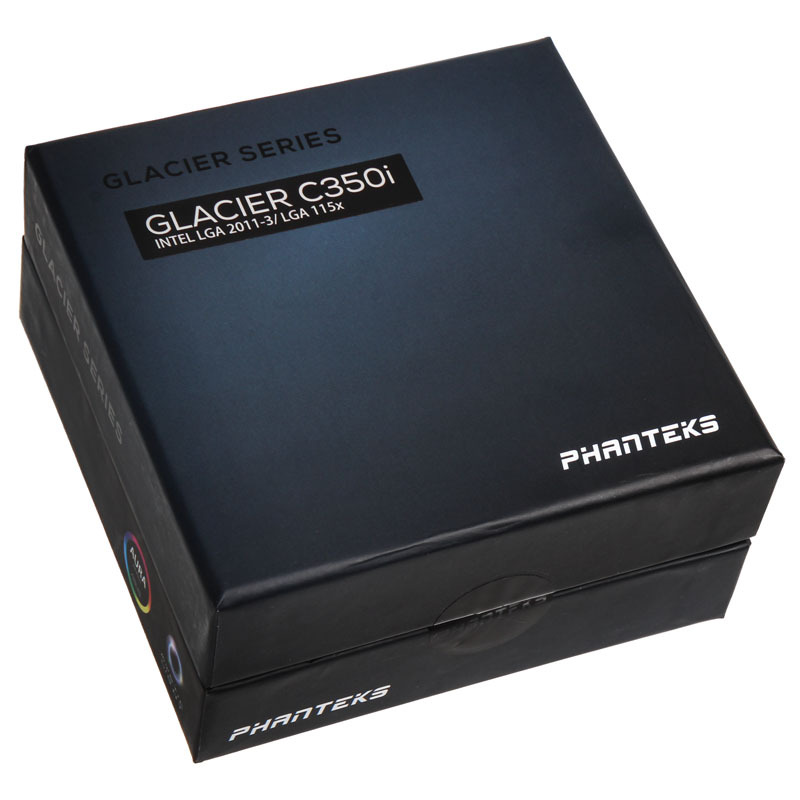 Phanteks Glacier C399a Threadripper CPU Blocks Now Available! *06/09/17 UPDATE* The Phanteks Glacier CPU blocks family has been expanded to include support for AMD Threadripper! These two new blocks will enable AMD's latest powerhouse CPUs to be under water, keeping those high temperatures at bay and match the rest of your Phanteks watercooling setup! *30/06/17 UPDATE* Following the success of the Glacier GPU series blocks, Phanteks has broadened its GPU support to include Aorus and MSI GAMING X models of the GTX 1080Ti! 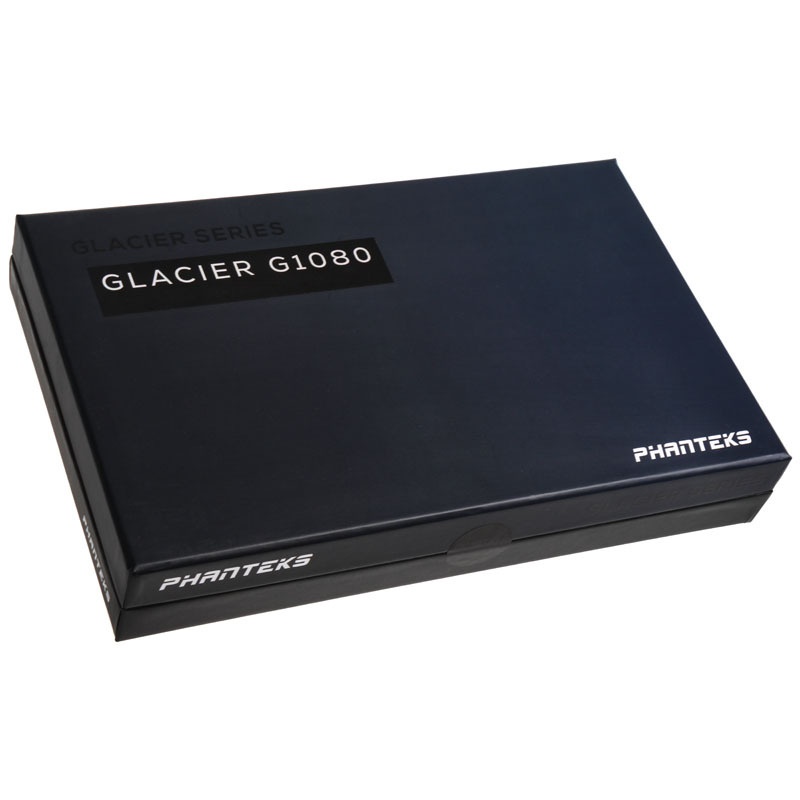 These beautiful Glacier water blocks are available in the same black/chrome finishes with plexi tops! The Phanteks water cooling hardware range is growing extremely quickly and we can't wait to see what comes next. An arsenal of water cooling fittings round out Phanteks product portfolio to ensure maximum compatibility with Glacier coolers as well as hassle-free installation. The G1/4" fittings consist of black or chrome-plated brass with ring caps from a similarly chrome-plated or matt black anodised aluminium. The high-flow fittings are designed for soft tubes or hard-tubing and are also equipped with Viton O-rings, guaranteeing the highest possible reliability and lifespan. Brackets for pumps and reservoirs come bundled with Phanteks cases or are available as optional accessories.